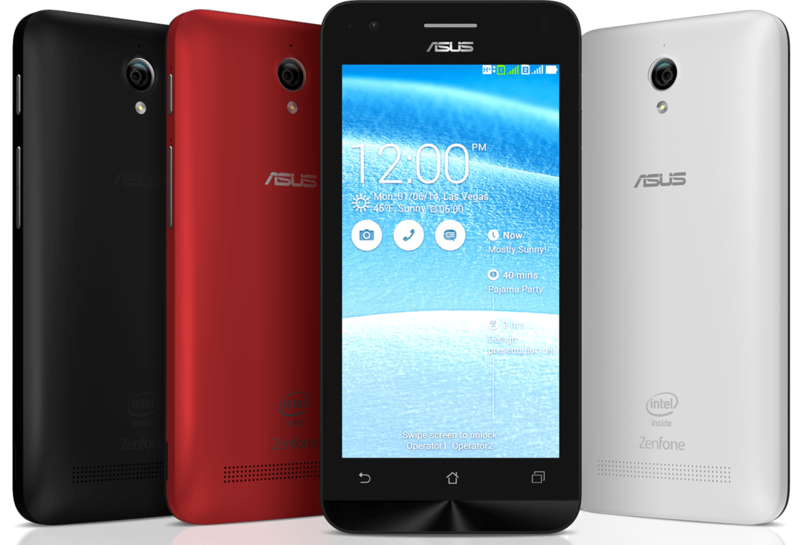 Have you always wanted a ZenFone but thought the original 5″ version or the Lite version a little too much money? Well now you can get the new ZenFone C! Its a lighter than lite version that will only cost you PHP 4,595. What does the ‘C’ stand for, you ask? Our guess is it means… “Can’t wait for ZenFone 2!” (Hah, not bad.) Specs are below! From the looks of it, the C still has the processing capabilities of the ZenFone 5 Lite, except the screen got a little smaller and the cameras have a bit less resolution. Still, for the asking price of PHP 4,595, you’re getting what is essentially a Lite with a smaller screen for much much cheaper – not bad. Check it out in stores this coming week! Oh and if you’re here because you’re still wondering when the ZenFone 2 is coming, we will have some more solid info for you soon!